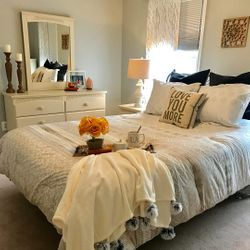 We are a full service Home Staging and Interior Decorating company specializing in finishing touches, paint color consultations, space planning/furniture arrangement, window treatments, upholstery, personal shopping and artwork placement whether you are looking to sell or redesign your home. 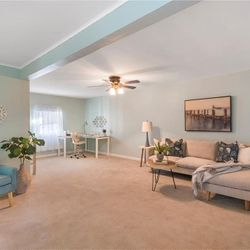 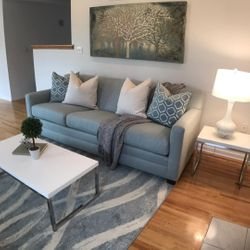 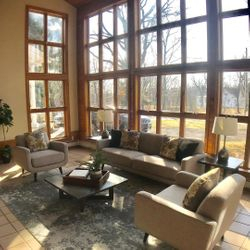 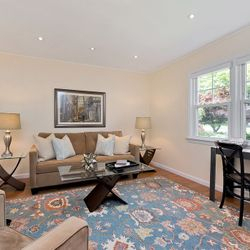 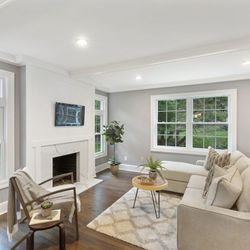 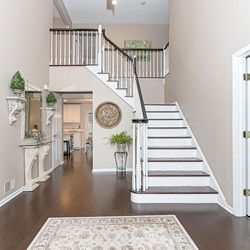 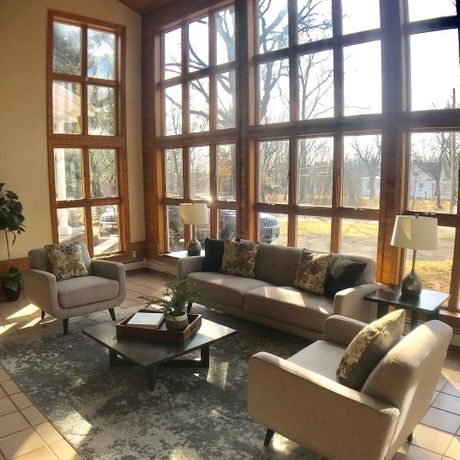 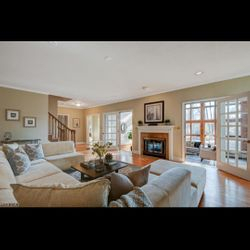 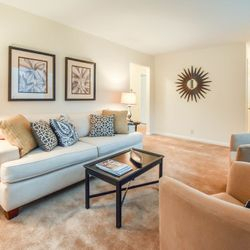 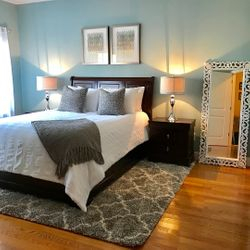 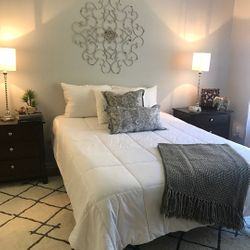 Our Home Staging services specialize in occupied as well as vacant home stagings whether you are an investor, builder or real estate agent assisting a client in selling their home. 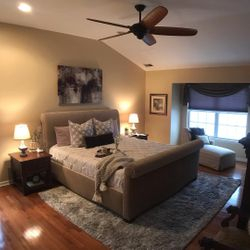 We serve as far west as Hunterdon County and as far east as Union County. 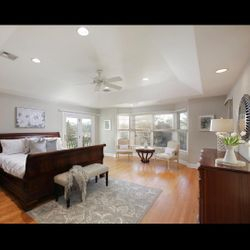 We have worked with homes as small as 900 sq ft to as large as 5,000 sq ft for both Vacant and Occupied Home Stagings. 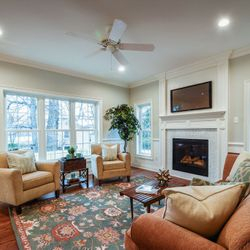 Our design goal is to add 'perceived value' to a home to justify the listed selling price. 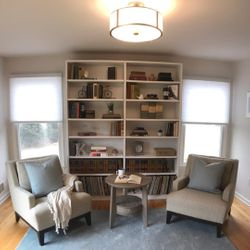 Visit each page to learn more about the process, additional details and costs, whether you want to redecorate or stage your home for sale. 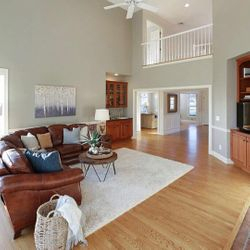 Our awards below speak for themselves, feel free to visit our Houzz page to read our most recent client reviews and see why we are the best choice for your needs.